It gives out omni-directional light that can light up a room, architecture, or commercial set with a soft light that is less directional but very even. 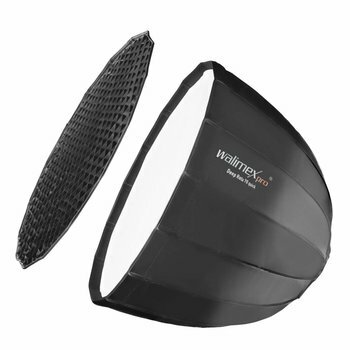 360 ° Ambient Light Softbox, circumference 80 cm, extremely fast construction thanks to "push-down" mechanism. High-quality workmanship with metal rods and light-resistant material. 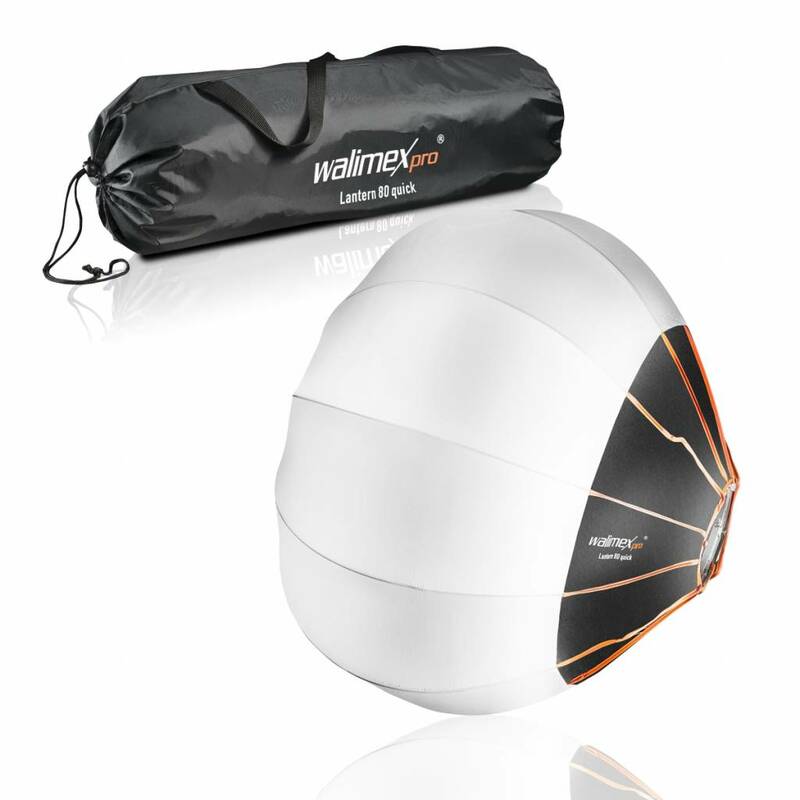 Lightweight and compact for studio and outdoor. 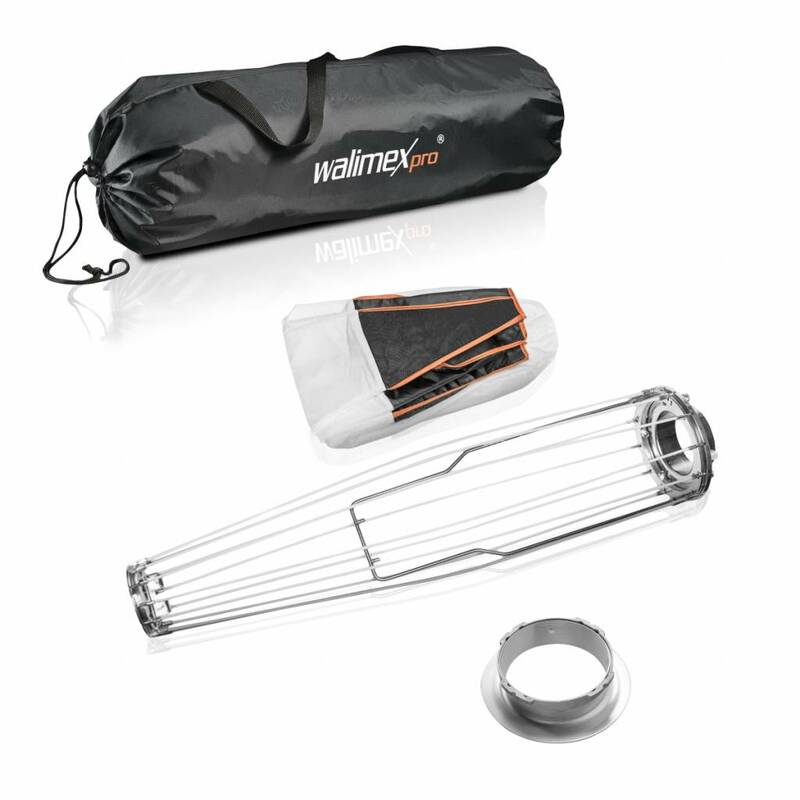 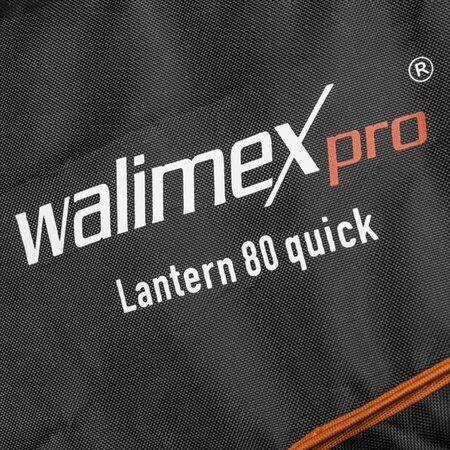 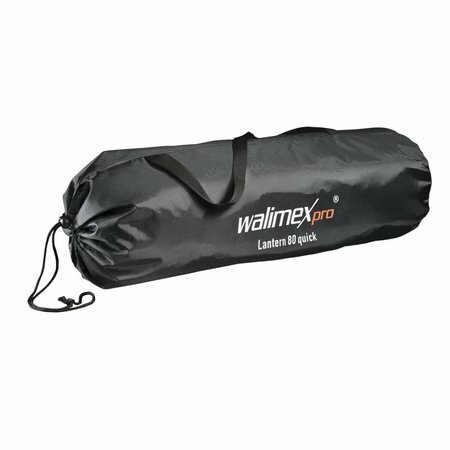 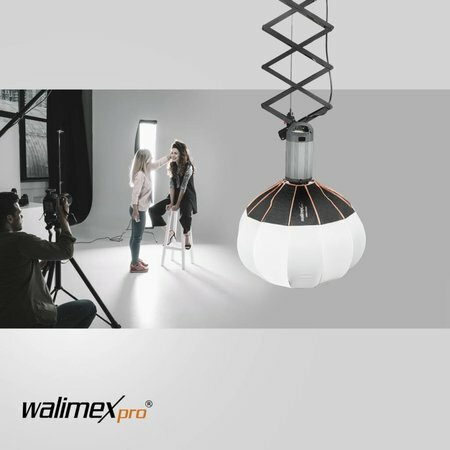 This sphere softbox from Walime prois a newly designed lighting modifier for photographers and filmmakers alike.